I’ve been intrigued by the nutrition value of blue corn since Dr. Roby Mitchell first introduced me to his BALi Eating Plan several years ago. It’s a unique, indigenous breed. It grows only to be about 6-inches long. It provides about 30% more nutrients than average corn eaten by Americans. 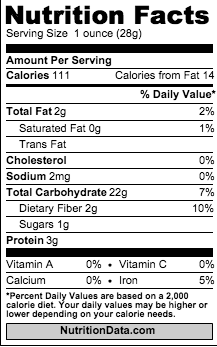 It contains 20 percent more protein. It has a lower glycemic index than white corn. It is a more complete protein source. Blue Corn is not GMO. They still live in small, tight-knit communities. They still carry on the traditions and rituals that their ancestors have carried on for hundreds of years. The Hopi have developed their systems of agriculture. They have preserved their community for the past millennium. The “blue” Hopi corn is their staple. 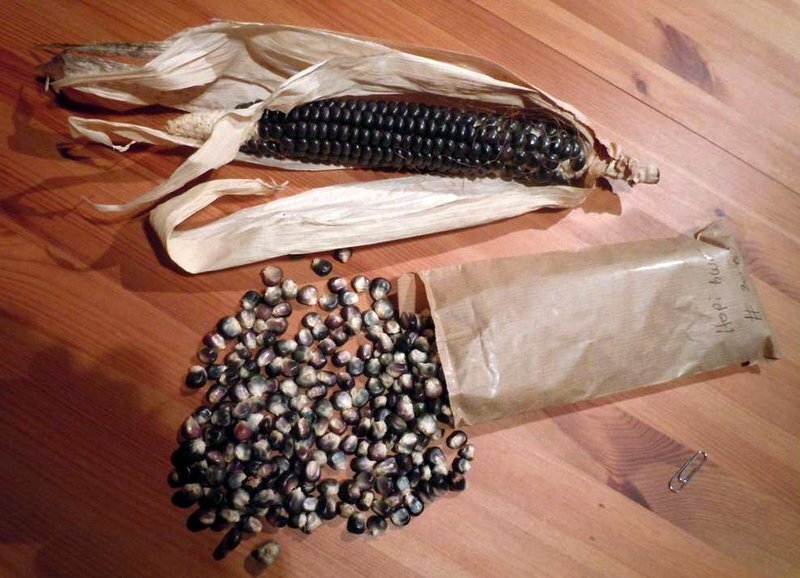 The Hopi tradition includes a belief that they were given a choice between different corn varieties at the beginning of time and they chose the blue corn, because of its small size (as a symbol of humility). They live a simple life. Unprocessed maize is deficient in free niacin. When the Maize is cooked with lime, it releases the niacin. A technique called nixtamalization is used to prepare the corn using a trace of lime. This is an ancient way of balancing and enhancing corn products. This technique has been used since early Mesoamerican history to process the blue maize to make it release free niacin. Populations that depend on untreated maize as a staple food risk malnourishment, and its people are more likely to develop deficiency diseases. Eaten alone, Maize is also deficient in essential amino acids. When combined with beans, the meal provide the amino acids required to balance the diet for protein. The maize is cooked in water with slaked lime (Calcium Hydroxide) to loosen the hard endosperm that protects the corn kernel. 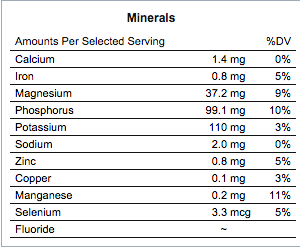 By adding just a small amount of lime (calcium hydroxide) to water, the pH changes to more alkaline, which shifts the availability of certain nutrients in the maize. To make Calcium Hydroxide, simply add Cal (ground limestone aka calcium oxide) to water. Add corn to a pot of warm water. In a mixing bowl, prepare the Calcium Hydroxide (add the Cal to the cup of water). Add the Calcium Hydroxide to the pot. Allow the pot of boiled corn to sit overnight. The next day, drain the corn and rinse it under running water. Rub the corn in your hands to remove the skin. Grind the corn in an electric grinder (molino) to make the masa. The masa needs to be kneaded until smooth. You can use the masa to make tortillas or to make tamales, or other tasty recipes. A tortilla press is helpful to make the tortillas. This process helps to develop the protein in the corn, makes it more nutritious and digestible. Blue Corn Maiden was the prettiest of the corn maiden sisters. The Pueblo People loved her very much, and loved the delicious blue corn that she gave them all year long. Not only was Blue Corn Maiden beautiful, but she also had a kind and gentle spirit. She brought peace and happiness to the People of the Pueblos. One cold winter day, Blue Corn Maiden went out to gather firewood. This was something she would not normally do. While she was out of her adobe house, she saw Winter Katsina. Winter Katsina is the spirit who brings the winter to the earth. He wore his blue and-white mask and blew cold wind with his breath. But when Winter Katsina saw Blue Corn Maiden, he loved her at once. He invited her to come to his house, and she had to go with him. Inside his house, he blocked the windows with ice and the doorway with snow and made Blue Corn Maiden his prisoner. Although Winter Katsina was very kind to Blue Corn Maiden and loved her very much, she was sad living with him. She wanted to go back to her own house and make the blue corn grow for the People of the Pueblos. Winter Katsina went out one day to do his duties, and blow cold wind upon the earth and scatter snow over the mesas and valleys. While he was gone, Blue Corn Maiden pushed the snow away from the doorway, and went out of the house to look for the plants and foods she loved to find in summer. Under all the ice and snow, all she found was four blades of yucca. She took the yucca back to Winter Katsina’s house and started a fire. Winter Katsina would not allow her to start a fire when he was in the house. When the fire was started, the snow in the doorway fell away and in walked Summer Katsina. Summer Katsina carried in one hand fresh corn and in the other many blades of yucca. He came toward his friend Blue Corn Maiden. Just then, Winter Katsina stormed through the doorway followed by a roar of winter wind. Winter Katsina carried an icicle in his right hand, which he held like a flint knife, and a ball of ice in his left hand, which he wielded like a hand-ax. It looked like Winter Katsina intended to fight with Summer Katsina. As Winter Katsina blew a blast of cold air, Summer Katsina blew a warm breeze. When Winter Katsina raised his icicle-knife, Summer Katsina raised his bundle of yucca leaves, and they caught fire. The fire melted the icicle. Winter Katsina saw that he needed to make peace with Summer Katsina, not war. The two sat and talked. They agreed that Blue Corn Maiden would live among the People of the Pueblos and give them her blue corn for half of the year, in the time of Summer Katsina. The other half of the year, Blue Corn Maiden would live with Winter Katsina and the People would have no corn. Blue Corn Maiden went away with Summer Katsina, and he was kind to her. She became the sign of springtime, eagerly awaited by the People. Sometimes, when spring has come already, Winter Katsina will blow cold wind suddenly, or scatter snow when it is not the snow time. He does this just to show how displeased he is to have to give up Blue Corn Maiden for half of the year.